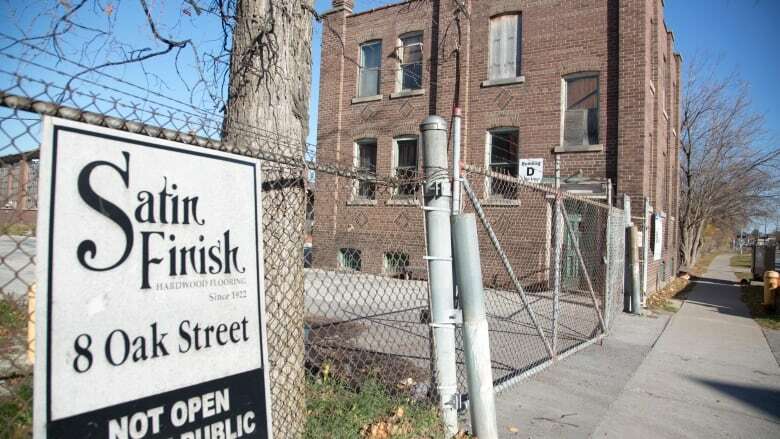 The city came one step closer Wednesday to a showdown with a landowner who's determined to turn a retail site in northwest Toronto into a new residential neighbourhood - despite objections from local homeowners. The city is one step closer to a showdown with a landowner who's determined to turn a retail site in northwest Toronto into a new residential neighbourhood — despite objections from local homeowners who fear it could turn an already-busy intersection into a traffic nightmare. The landowner —Satin Finish Hardwood Floors — has spent three years trying to persuade the city to change the zoning on its property on Oak Street near Weston Road and Highway 401 from employment uses to residential, over the objections of local residents. People who live in the area say nearby roads will be gridlocked if any more traffic is added. 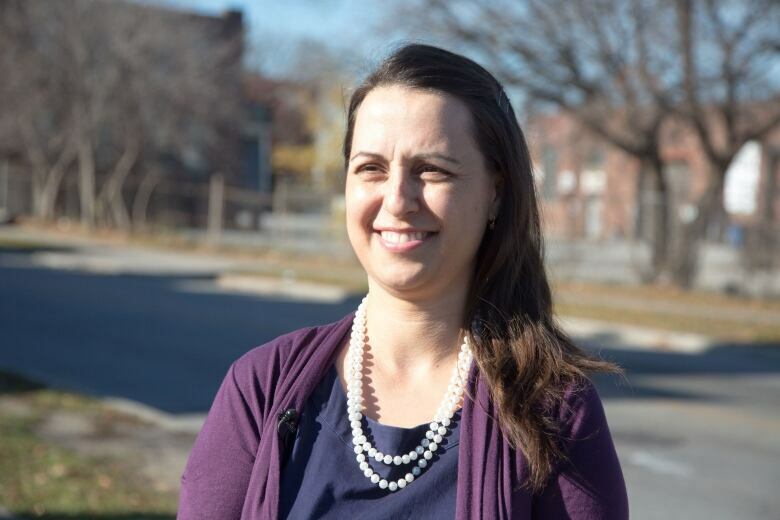 "The problem with this development proposal is that it is not supported by additional public transportation, and the schools in the area say they are full," Ross Parry of the Pelmo-Swanek Community Association said in an email last Wednesday. "This is not community-building. This is congestion, more cars and crowded schools." The stakes, and tempers, rose last month when residents were told that the company's original 99-unit proposal has now more than quintupled to 500-plus units, and a nursing home. 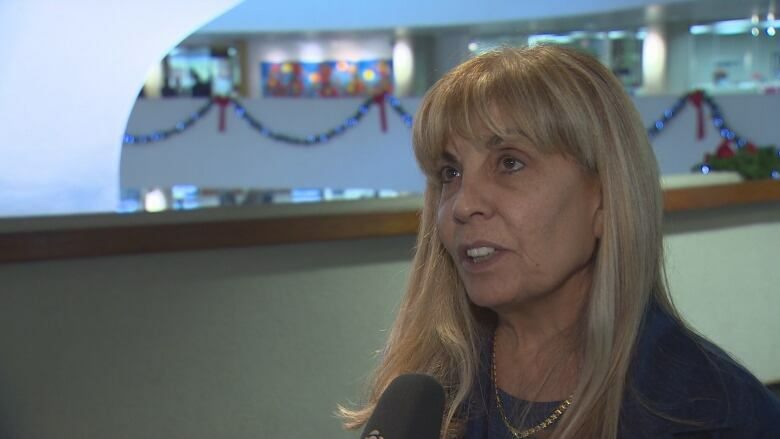 In the face of opposition from residents and the local city councillor, Frances Nunziata (Ward 11, York South-Weston), the company has taken its fight to the Ontario Municipal Board (OMB), which has the power to override local decisions. In June, the province embarked on a review of the OMB, which some municipalities have accused of unfairly overturning local planning decisions in developers' favour. A hearing on the Oak Street project is scheduled for next July. 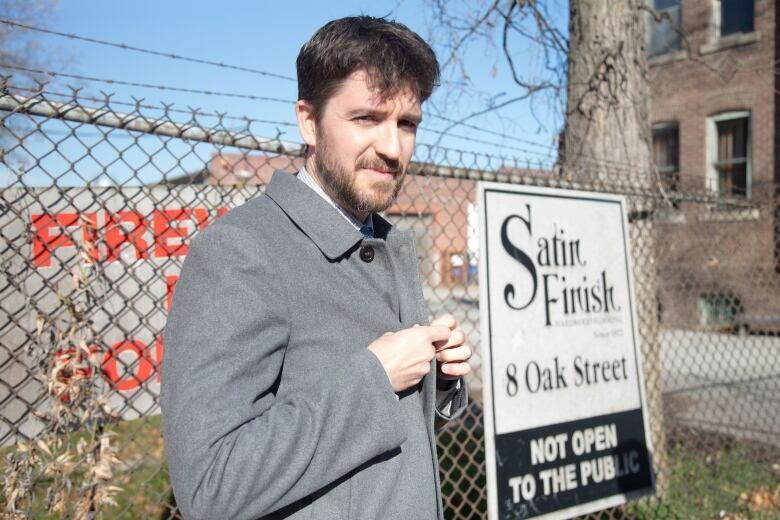 On Wednesday, Nov. 16, the city's planning and growth management committee voted to ask council to send city lawyers to that hearing in the hope of shooting down Satin Finish's proposal once and for all. The company's lawyer, Patrick Harrington, appeared at last Wednesday's committee meeting in an effort to convince the city to negotiate a happy medium "before we all go to our corners and try to duke this one out." But councillors on the committee rejected that proposal on the grounds that there's nothing to negotiate, since no residences at all should be allowed on the two-and-a-half hectare site. "There's no room for that at all," said Nunziata. "I don't think they're interested in changing because if they did, they wouldn't be coming with 500 units. I think we have a good chance with the OMB." Harrington told CBC Toronto that he's not giving up trying to find some common ground between the city and his client. But he said his client's consultants have studied the area and come to the conclusion that the local roads can handle the added number of cars without paralyzing traffic. But local resident Maria Maiolo said last week she remains unconvinced. She said she's also concerned about the owner's plan to remove at least 50 trees from the property. "The key question here for myself is how many trees can we save," she said. "We have ash trees; we have black walnuts, which is a very rare tree, and that's all to be removed," Maiolo said. "Our neighbourhood is known for trees. I want to keep it that way."